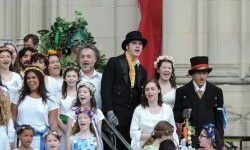 Staged or informal, large or small, Washington Revels celebrations are loved by all ages. There’s always ways for you to join in on the singing and dancing. Come along and revel with us! Seize the day and dance away the night each month. Carpe Diem! With a new theme each month, our informal sings are not to be missed. 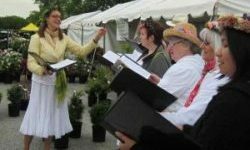 Gallery Voices serenades with merry madrigals during the Friends of the National Arboretum’s annual Garden Fair & Plant Sale! 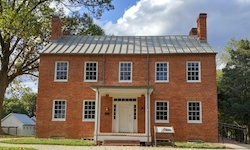 Roustabout String Band returns to this day of living history at Historic Blenheim House in Fairfax. 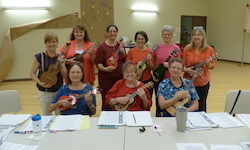 Adult Class: join Carpe Diem Arts and Revels to master playing the ukulele! 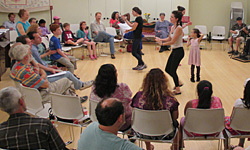 Welcome the return of Spring in Washington at this free Family Favorite! 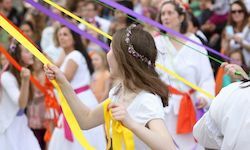 Join us in Germantown for the inaugural BlackRock SpringFest, in partnership with BlackRock Center for the Arts. 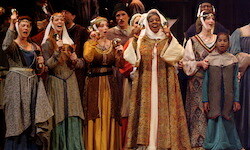 Audition for your chance to join our cast and bring to life a Washington holiday tradition! 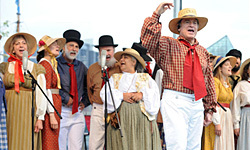 Voyage through an ocean of American maritime music at Friendship Heights Village Center! Celebrate the Winter Solstice with the whole family during the best-kept holiday secret in Washington! Registration for Spring is now closed. Stay tuned for Autumn term dates and info!